For foreign embassies in Costa Rica, searching for new ideas never stops. Countries are constantly looking for ways to open overseas doors with the Switzerland of Central America, and commerce and tourism top their lists. 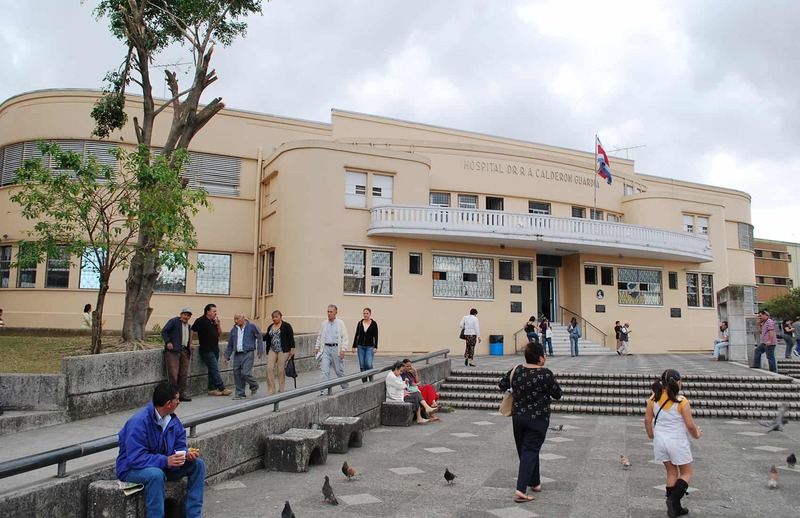 The San José-based British Embassy, which serves Costa Rica and Nicaragua, keeps an updated list of advice on its Web site for potential tourists. Under the “Help for British Nationals” column, travelers can find a series of helpful tips on what to pack, how to stay safe and what to do when things go wrong. The embassy frequently updates the section with current information visitors may need, and answers frequently asked questions for the inexperienced journeyer. The embassy also offers information for Costa Ricans looking to travel to the United Kingdom. British Ambassador to Costa Rica Tom Kennedy says London and Edinburgh are among the island’s hot spots for Ticos, but recommends that travelers escape from these traditional routes to visit some of the U.K.’s hidden gems, such as Brighton on England’s southern coast. Linked to the embassy’s tourism assistance guide is the U.K. Trade and Investment Web site (www.uktradeinvest.gov.uk), which contains helpful information about British companies that wish to trade with or invest in Costa Rica or Nicaragua. Among the top U.K. investors in Costa Rica are those in the construction and medical fields, although a quick peek inside any local bar will tell you Johnnie Walker whiskey is not far behind. GlaxoSmithKline, which holds 7 percent of the world’s pharmaceutical market and spends more than $562,000 per hour in the search for new medicines, is among the leading U.K. investors in Costa Rica’s pharmaceutical industry. Ten-year-old AstraZeneca, another U.K.-based pharmaceutical company that specializes in prescriptions to fight therapeutic disorders, is also present in Costa Rica. Luisa Pastor, the British Embassy’s trade and investment officer, says companies of all types are looking more and more to Costa Rica since the economic crash because of its position outside the dominant marketplace. 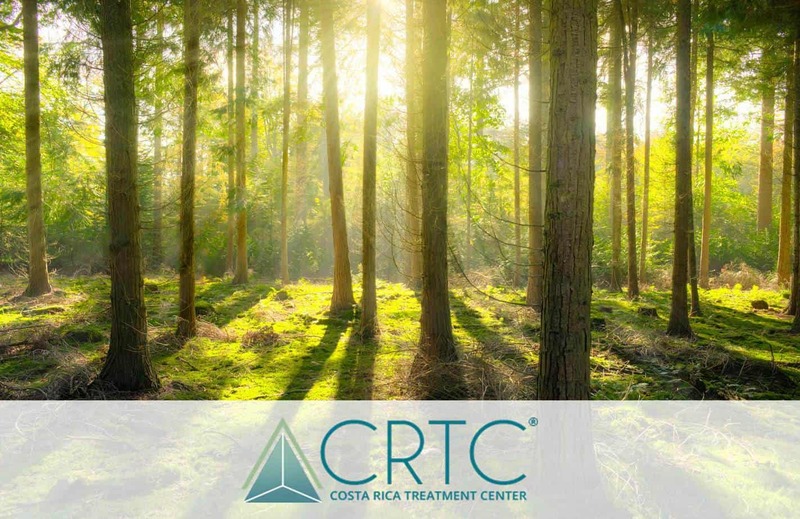 Pastor says increasing numbers of U.K. companies are showing interest in Costa Rica’s relatively new medical tourism and renewable energy markets. Twice a year, the British Embassy organizes fairs for U.K. companies to learn about the Costa Rican market. The last fair, held Aug. 12, focused on the telecommunications industry, which was opened up this year as a result of the Central American Free-Trade Agreement with the United States (CAFTA), and is seeking out companies to compete against the Costa Rican Electricity Institute, the country’s former telephone service monopoly. The embassy hopes to hold another fair in November but has not yet established a theme. Costa Rica dominates the market between Central America and the United Kingdom, making up about 70 percent of trade between the two regions. 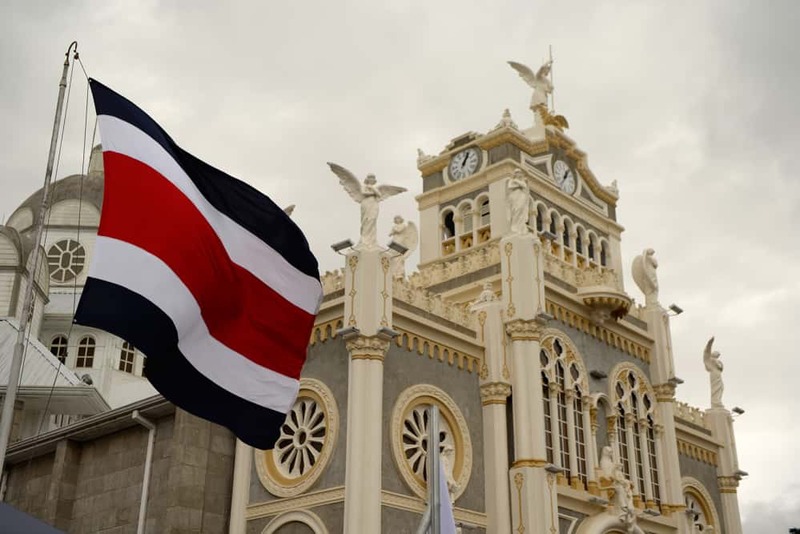 According to the British Embassy, Nicaragua doesn’t inspire as much trade as Costa Rica because its market isn’t as diversified, though the country did just attract a major water treatment plant investment from Bywaters, a London-based waste treatment company. Flor de Caña, Nicaragua’s treasured rum, is that country’s largest export to England. 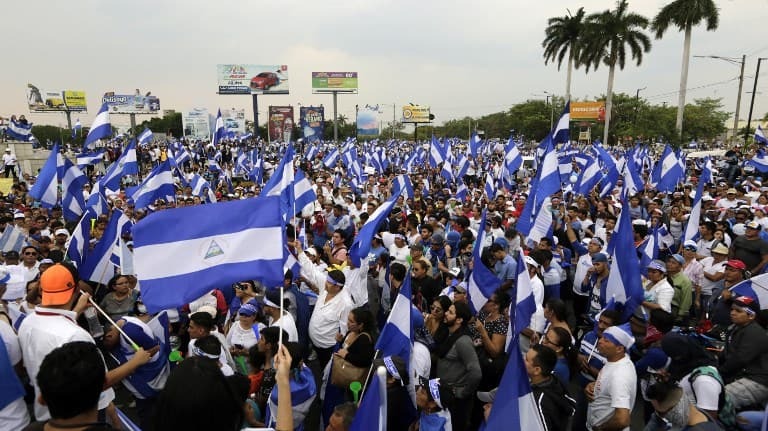 The embassy does not hold fairs for Nicaragua as it does for Costa Rica. 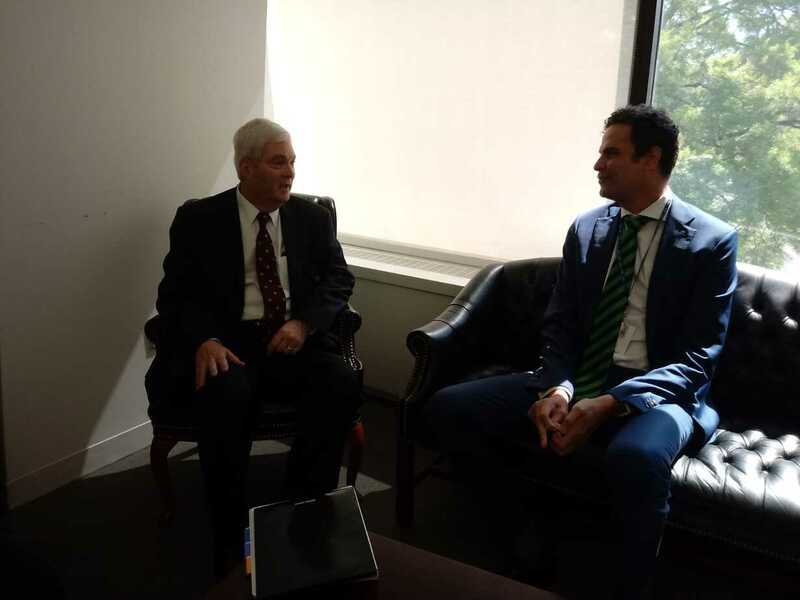 On the North American side of things, the U.S. Embassy in Costa Rica is counting on CAFTA to improve commercial relations with Costa Rica. Intel microprocessors are among the most exported items from Costa Rica to the economic giant to the north. For Canada, agriculture, food and beverage, automotive and construction products dominate the country’s investment in Costa Rica. 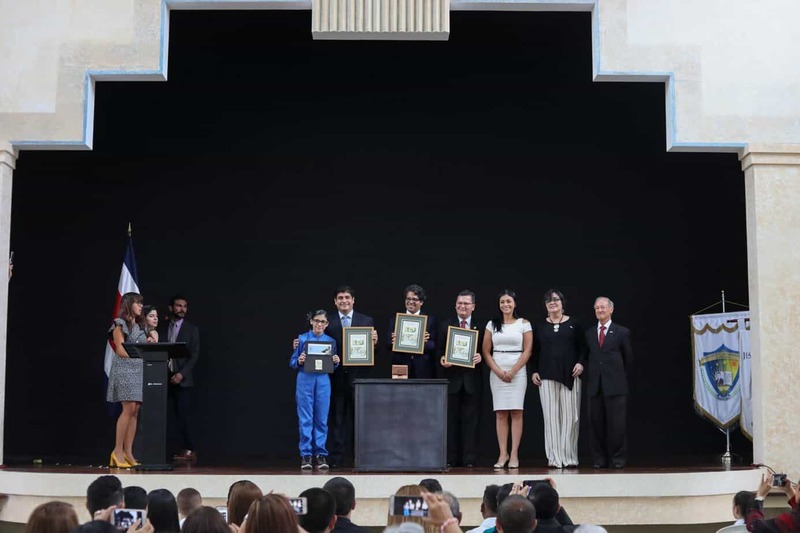 The Canadian Embassy in San José – which also serves Nicaragua and Honduras –hosts occasional seminars, divided by sector, to boost interest in and share information about Costa Rica’s market. Most recently, in March, the Expo Construcción housing and construction trade show showcased dozens of Canadian building companies and involved the participation of the Foreign Trade Promotion Office (PROCOMER). The embassy plans to host an agroindustrial import and export fair later this year in Honduras, but has yet to finalize dates and locations.